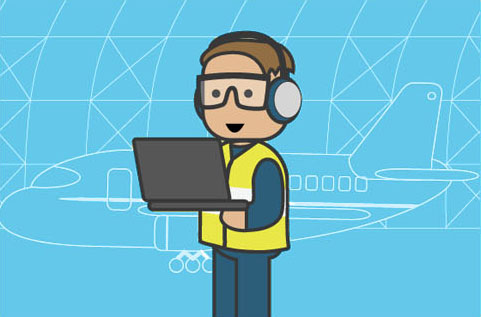 SkyWest needed a solution that could help them manage 700 computers remotely and perform maintenance easily. These computers were used in training labs, mobile carts and kiosk sites scattered across multiple locations. Before Deep Freeze, for every computer issue that occurred on sites, SkyWest had to send someone physically to fix the issues – ballooning up travel costs and delaying troubleshooting process. “Mechanics were not computer scientists so they were pretty rough on the mahcines,” Howes said. With Deep Freeze, the maintenance personnel could themselves fix the malware or accidental misconfigurations with a quick reboot. 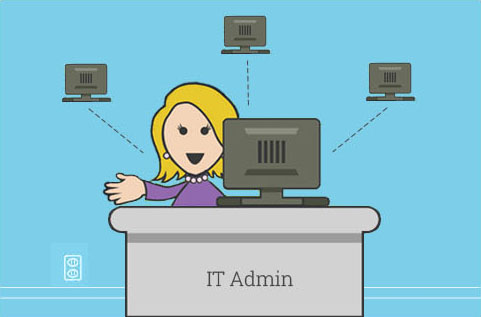 The lack of remote management capabilities in Windows SteadyState made IT support challenging. As many airline locations need to be online and running all hours, SkyWest could not shut down a group of computers at a single time for updating. Deep Freeze significantly improved the maintenance and repair process while streamlining software updates. It also enabled managers to carry out configuration changes from the Deep Freeze Enterprise console. 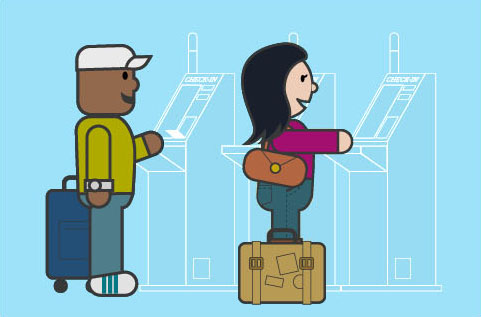 Self-service kiosks give you ability to check in, print/ scan your boarding pass or self-tag your baggage items. Kiosks were also used in crew lounge areas to provide them internet access between flights. Deep Freeze is installed on kiosks scattered throughout the airport ensuring 100% kiosk availability leading to a delightful customer and employee experience.